With the arrival of spring to Spain and Madrid in particular, our running tours regain a newfound vitality that comes along with the warmer temperatures and longer days which make running all that more fun at this time of year. Along with the change of season, there’s a host of events in Madrid that make it even more interesting. One of these events is the celebration of Holy Week which is celebrated by many Spaniards to disconnect and take a few days off to enjoy a brief, but very welcome holiday, or immerse themselves in the tradition and rituals of Spain’s Holy Week. 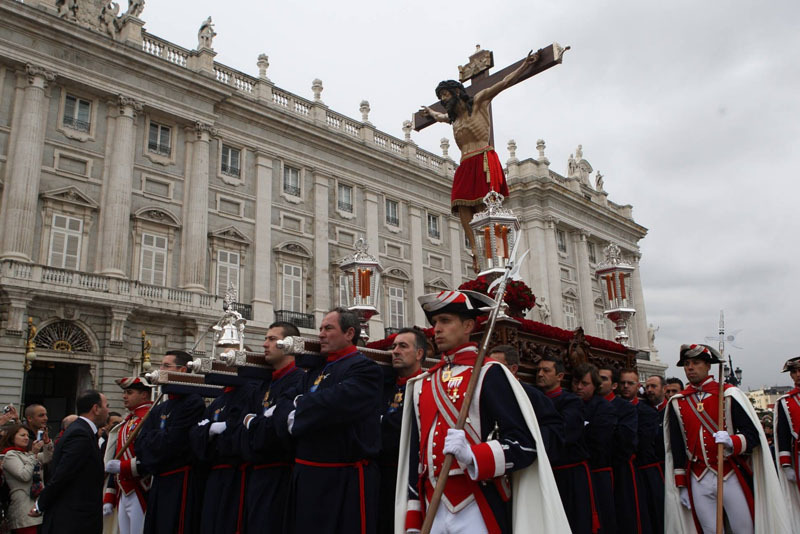 One of the reasons that Madrid Running Tours loves Holy Week in Madrid is because it’s a time of year in which religion, history and tradition appear in all of its splendor and solemnity. Although this is not an article about running in Madrid (they seldom are!) it is about Madrid, and that’s what matters to us! Many people associate Holy Week in Spain with cities such as Seville with its famed processions. The fact is, is that all of Spain comes to a practical standstill at this time of year. Madrid, of course, is no exception to that rule. The first Holy Week processions date back to the early 1500’s when the Brotherhood of the Cross marched through the streets of Madrid. These early processions led, in turn, to the founding of about forty brotherhoods throughout the years. In the mid-16th century, King Philip II (a very religious monarch) named Madrid the capital of Spain. This encouraged the celebration of Holy Week to further flourish in Madrid. During the 17th century, the different artisan guilds of Madrid finance and take part in the processions. This custom, however, will begin to die out during the 18th century because of the expense involved and the influence of the French Illustration in the court of King Charles III which frowned upon many of the Holy Week processions in Madrid. The Spanish Civil War, which takes place in the 20th century (1936-1939), had a very negative impact on the Holy Week processions in Madrid. This results in the disappearance of many of these processions. During the Franco regime which followed the end of the Spanish Civil War, new brotherhoods were founded and as a result of this, new processions came to being. 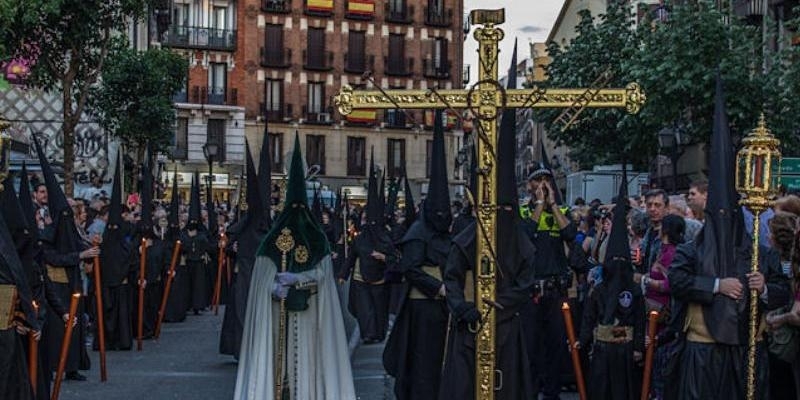 This new surge of popularity would last until the 1960’s when, once again, Holy Week Processions in Madrid begin to lose popular interest due to the social changes of the time. Many processions disappear because of this lack of interest. 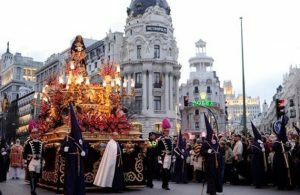 Once again, however, renewed interest in Madrid’s Holy Week began again about twenty-five years ago and has continued growing. This has resulted in the refounding of once extinct brotherhoods and the founding of new ones which in turn has brought new processions which have breathed in fresh air and vitality into the Holy Week of Madrid. This is a great time of year to visit Madrid, get acquainted with its traditions and certainly go out for a run not only to know it better but to see it and experience it in a more than original way. Madrid Running Tours specializes in private, personalized running tours which we’re absolutely sure you’re going to love! 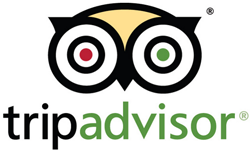 Take a look at our web page and ample variety of runs that we offer, We hope to see you soon!